Colon preparation for X-ray tests, endoscopy tests, or colon or rectal surgery. Treatment of dyspepsia for mild to moderate dysmotility. 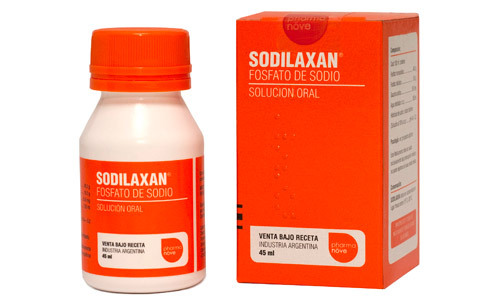 Coadjuvant treatment of gastroesophageal reflux in patients in whom proton pump inhibitors have been shown to be insufficient. Motilpride Tablets: Packaging containing 10, 15, 30 tablets. 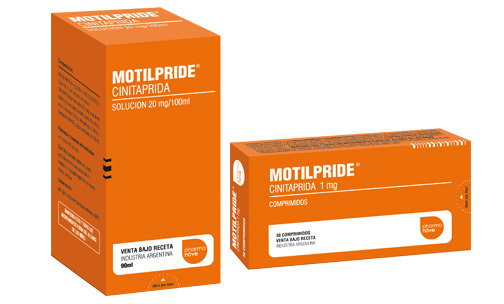 Motilpride Solution:Packaging containing one 90ml bottle of oral solution.